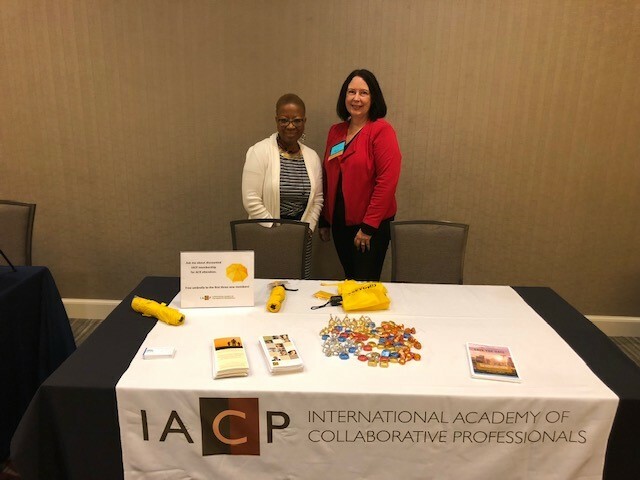 Lori Gephart presented at the IACP Forum in Seattle, Washington on Creating & Maintaining a Successful Practice Group: Leadership Skills for Practice Group Leaders in October 2018. 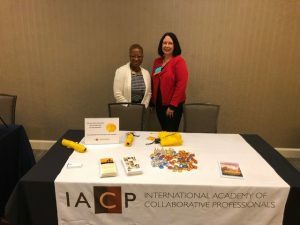 Lori Gephart attended the IACP Forum in Seattle, Washington in October 2018 and participated in the pin exchange. Lori Gephart was reelected as Secretary for the International Academy of Collaborative Professionals Board in October 2018. Lori Gephart represented the International Academy of Collaborative Professionals at the Association for Conflict Resolution Conference in October 2018. Lori Gephart and Amanda Miller represented NHPA at the Taste of Cranberry in September 2018. Lori Gephart presented on Fierce Conversations at the CLASP Retreat in Bedford Springs in March 2018. Lori Gephart presented the Mid-Jersey Collaborative Law Alliance Retreat in March 2018. Lori Gephart participated in the National Women’s Law Center Child Care & Business Roundtable in December 2017. NHPA participated in Conflict Resolution Day in October 2017. NHPA participated in the Pittsburgh North Regional Business Expo in October 2017. NHPA participated in the Greater Pittsburgh Psychological Association Networking Fair in October 2017. NHPA participated in the Pastor Appreciation Lunch in September 2017. NHPA participated in the Where to Turn Resource Fair in September 2017. Lori Gephart gave a presentation to the South Jersey Collaborative Divorce Professionals group about Growing & Fine Tuning Your Collaborative Practice In September 2017. NHPA participated in the Westinghouse Health and Wellness Fair in August 2017. 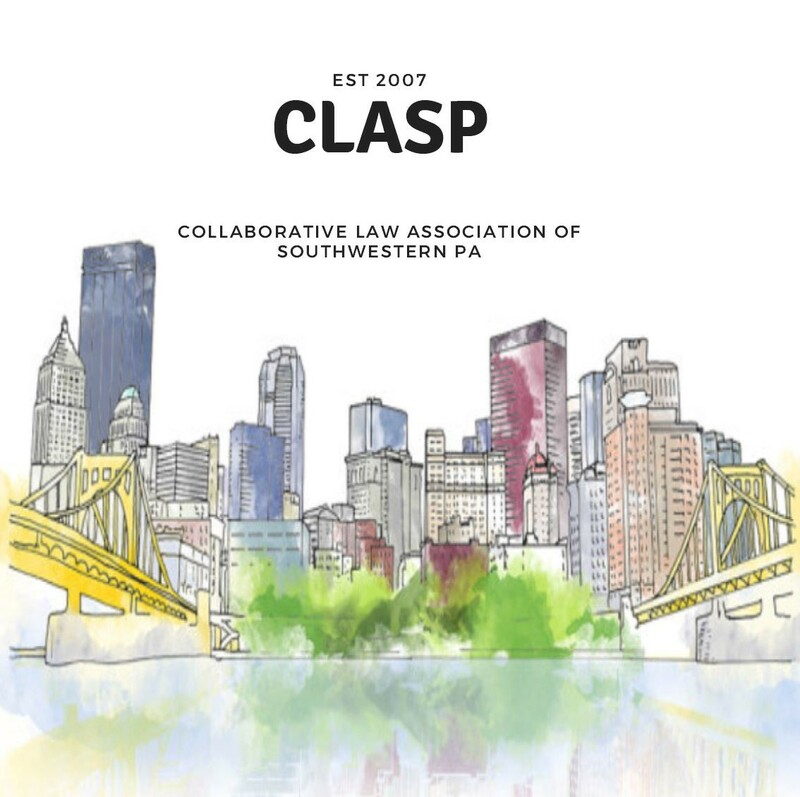 Lori Gephart and Susan DiGirolamo spoke to the Employee Assistance Professionals Association in March about Collaborative Divorce: Building Healthier Family Relationships. 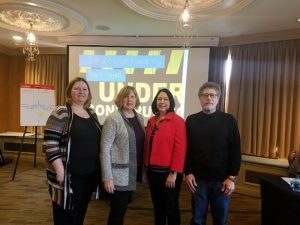 Lori Gephart spoke to the Zonta North group in February about “Collaborative Divorce” — Families Don’t Belong in Court. We are happy to welcome Debra Gerse, LCSW to the practice. Debbie will be seeing clients at our Squirrel Hill office. Lori Gephart was elected to the Board of the International Academy of Collaborative Professionals beginning October of 2016. In October Lori Gephart presented at the International Academy of Collaborative Professionals Forum in Las Vegas – Emotions, Ego, Clients & Team with Paula Hopkins and Derek Smith. Lori Gephart was one of several Trainers to present a Three Day Basic Training in Interdisciplinary Collaborative Practice on September 22, 23 & 24, 2016 in Pittsburgh. Lori Gephart and Rachel Pinsker, PCADV’s Legal Services Manager presented at the Pennsylvania Bar Association Retreat in Bedford Springs about Domestic Violence in Collaborative Law on September 18, 2016.